The group were raring to go from the outset and as we gave a brief introduction to the day they decided to plan ahead for the Highland Games session and go with Scottish themed team names leaving us with The Trainspotters and The Bravehearts. With most of the team from elsewhere in the UK there were several attempts throughout the day to get that Scottish accent right leaving our team in stitches. 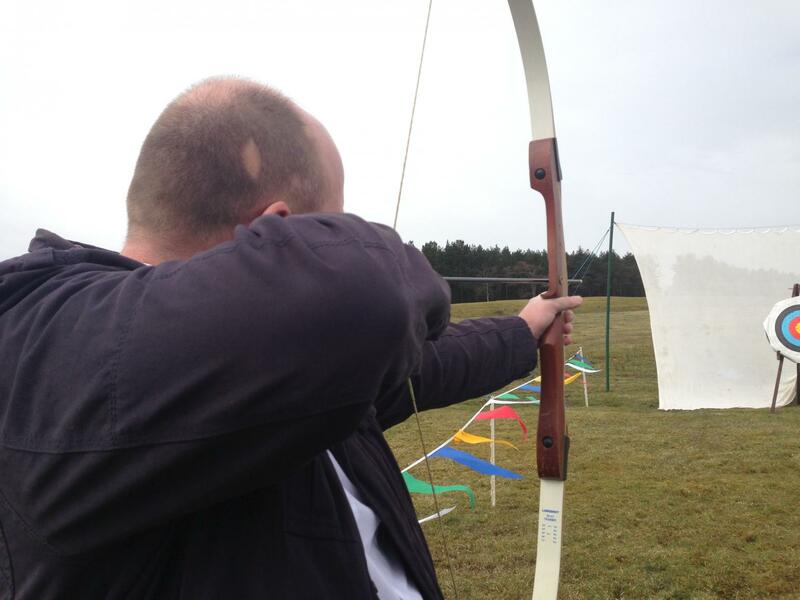 As we kicked off with the first round of Corporate Entertainment activities of the day over on the Archery it was time to get competitive! After some expert tuition both teams were flying, although Brian couldn't make up his mind whether he was left or right handed! With various different rounds it was the Trainspotters who racked up the most points and took the early lead, much to the delight of oh so competitive Sam! 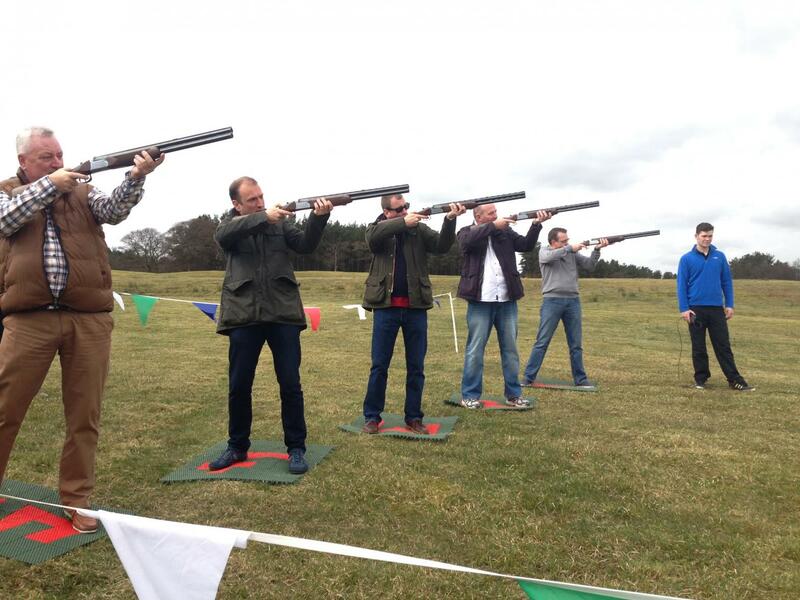 After a quick treasure hunt round the hotel to find our teas and coffees it was back outside for some more Corporate Entertainment activities in the form of Laser Clay Pigeon Shooting which got everyone going. There was some fantastic displays of skill (although apparently Gun 2 was rigged!) and we saw some of the highest scores ever and lots of hilarity getting used to a gun with no recoil. 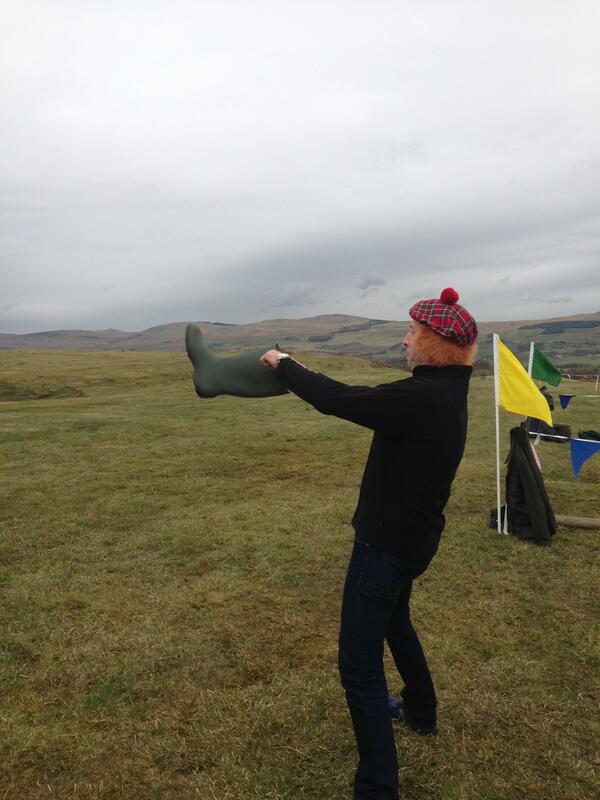 Our third Corporate Entertainment challenge for the day was the Highland Games extravaganza of four quick fire Scottish themed challenges including Welly Throw and Toss the Caber. 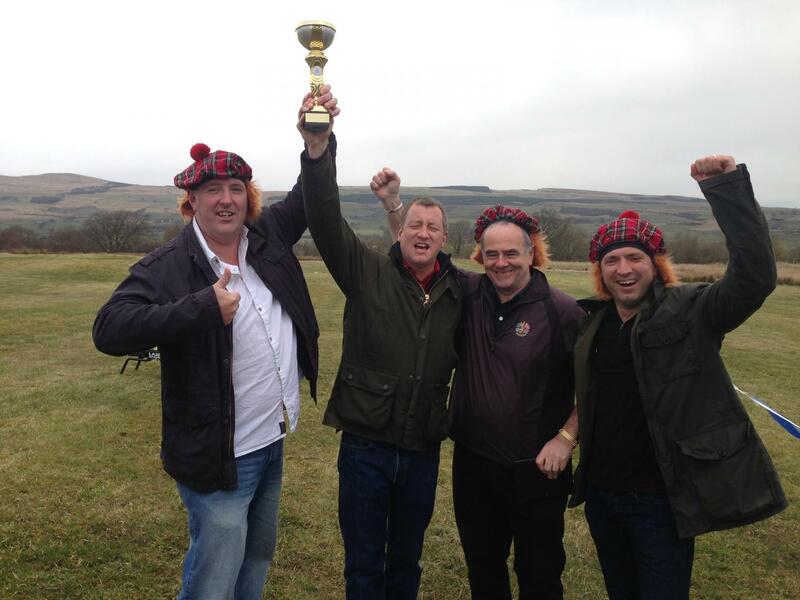 The Bravehearts clawed back the points with an epic win on the Haggis Hurling giving us a nail biting finish on the Rapid Fire Shoot Out Finale. After our final round it was time for the scores which we had to check twice as they were so close! In the end our runner's up were the fantastic Bravehearts who made a valiant effort to keep up with the mighty Trainspotters - our champions taking home the sought after Team Challenge Company Winner's Trophy. 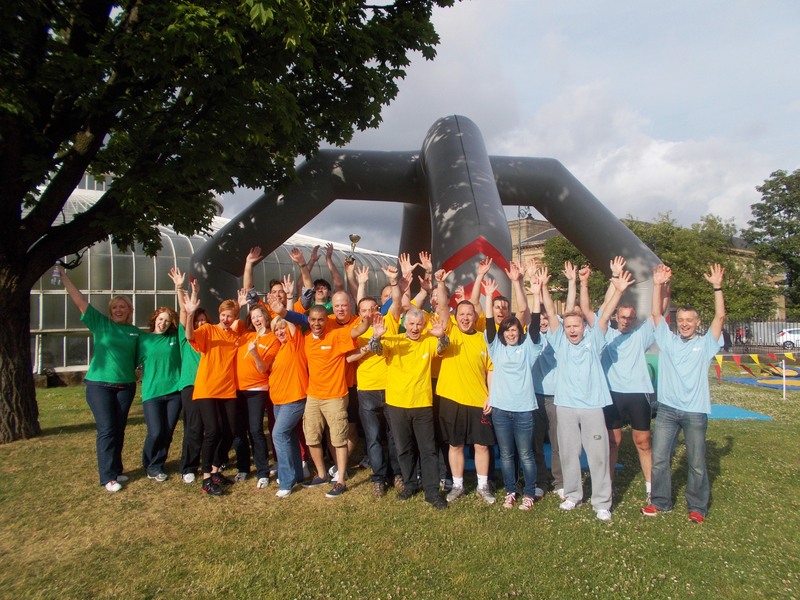 Well done to all of you for getting so involved and showing us what a great team you are. Wish you every success and look forward to the rematch - might have to bring some kilts and bagpipes next time haha! "Such great teams! This was a fantastic morning spent in good company enjoying the great outdoors and I already look forward to the rematch. Sarah-Jane"